Got a story to tell? A brand to build? 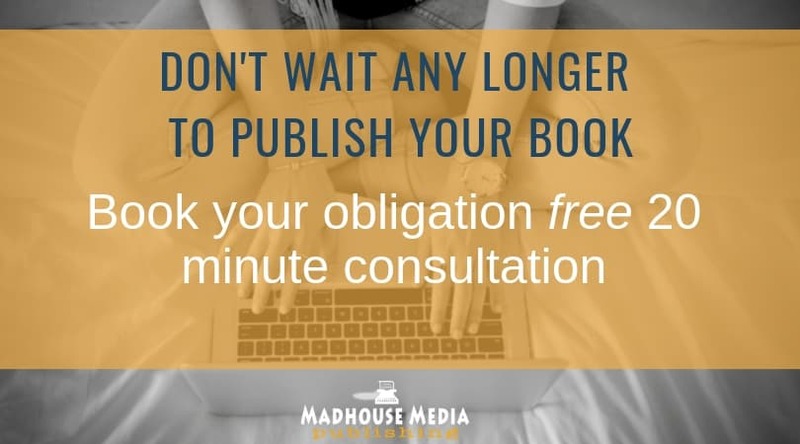 You can do it yourself, or you can talk to the experts at Madhouse Media Publishing. Check out some of the titles we’ve produced then talk to us about your next project. Why Google yourself to death trying to duct tape your first eBook together? Take a course instead! We’ve done the work for you in our easy to follow step by step on-line courses. Listen to our regular podcast on writing, creativity, indie publishing and the art of the authorpreneur. The eBook Revolution Podcast is available on iTunes, Stitcher and right here, at Madhouse Media Publishing.